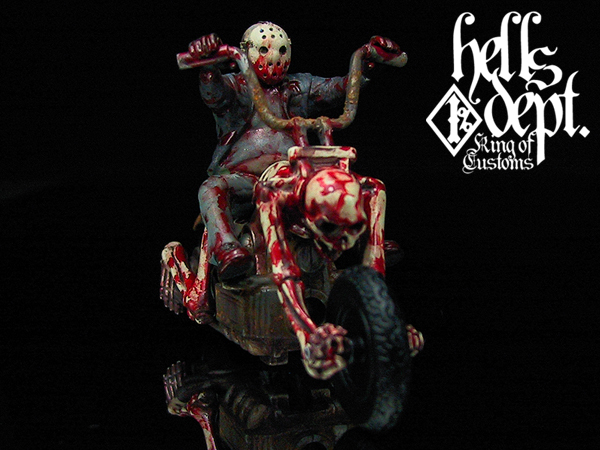 Hells Dept "PRODUCT SHOW CASE"
FRIDAY THE 13th The New Blood "JASON THE RIDE"
web contents and all picture are owned by, and used with permission from, Hells Dept. 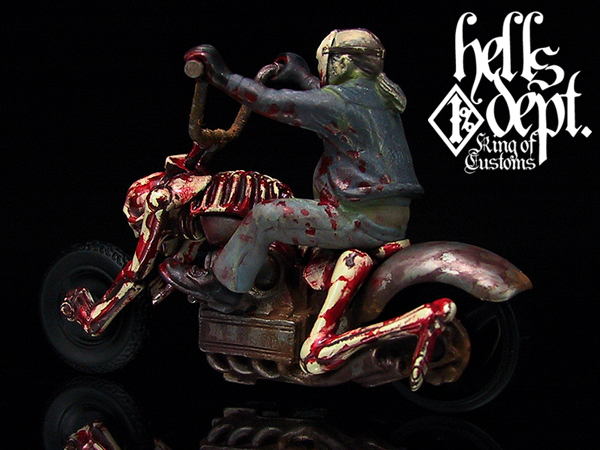 and used with permission from, Hells Dept. 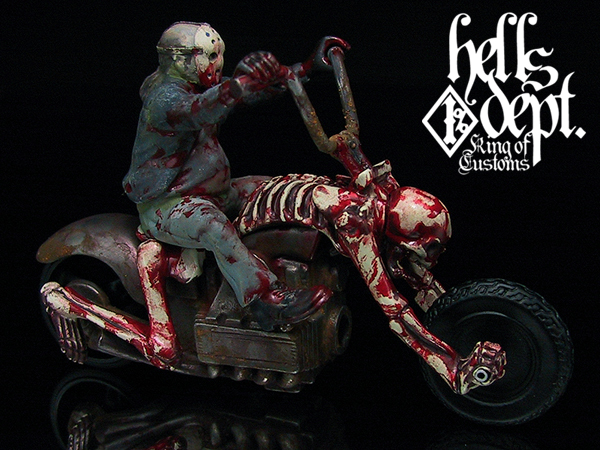 ©2010 Hells Dept. All Rights Reserved.